The Dodge Charger Pursuit police sedan is currently the most popular police vehicle in the country. One reason for the model’s popularity is the wide assortment of advanced technologies that it comes equipped with. The best of those technologies are included in the Officer Protection Package offered by Dodge. The automaker is now proud to announce that 10,000 Dodge Charger Pursuit models are currently equipped with the Officer Protection Package. The Officer Protection Package was first included in 2017 Dodge Charger Pursuit vehicles. 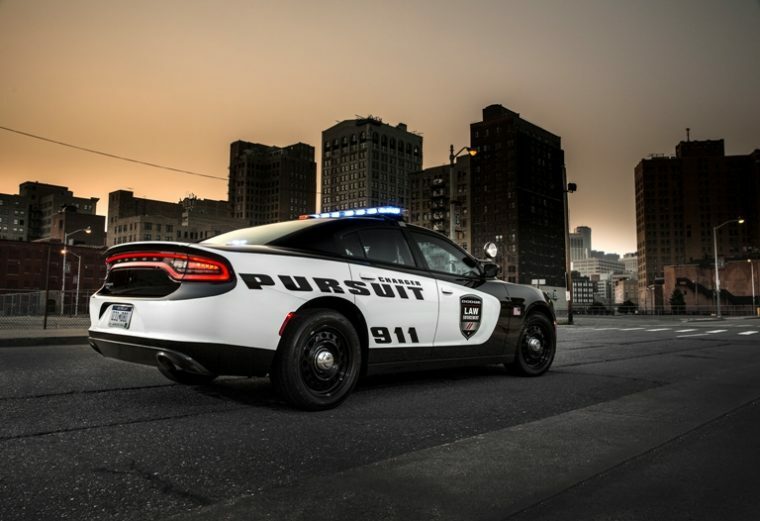 Dodge is set to offer the package free of charge with every 2019 Dodge Charger Pursuit model. The package combines the advanced InterMotive’s Surveillance Mode Module with features from Dodge’s Fleet Safety Group suite. Some of these features include the ParkSense rear park assist and a ParkView rear backup camera. Working together, these technologies alert officers to any movement behind the Charger sedan. The camera monitor then displays an image of the person or object behind the vehicle. With standard features like the Officer Protection Package included with each Dodge Charger Pursuit sedan, it’s very likely that police departments across the country will stick with the Charger Pursuit as their go-to vehicle.